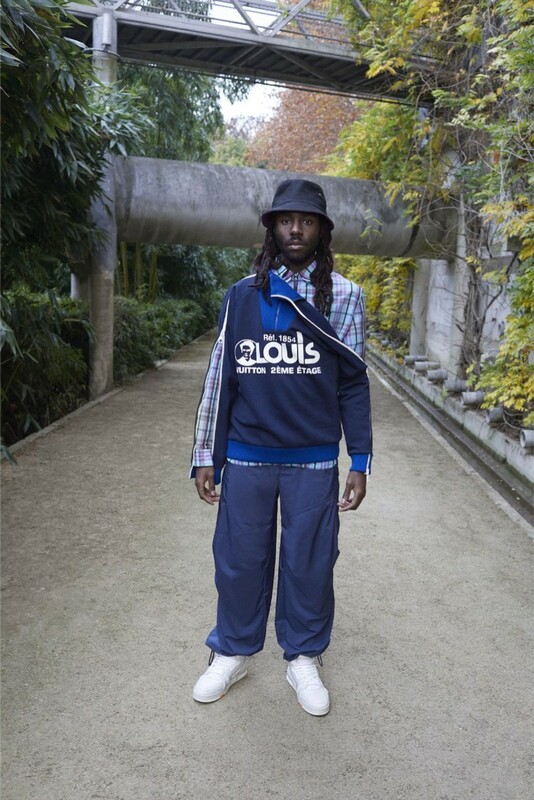 The Blood Orange singer models Abloh’s latest LV capsule. 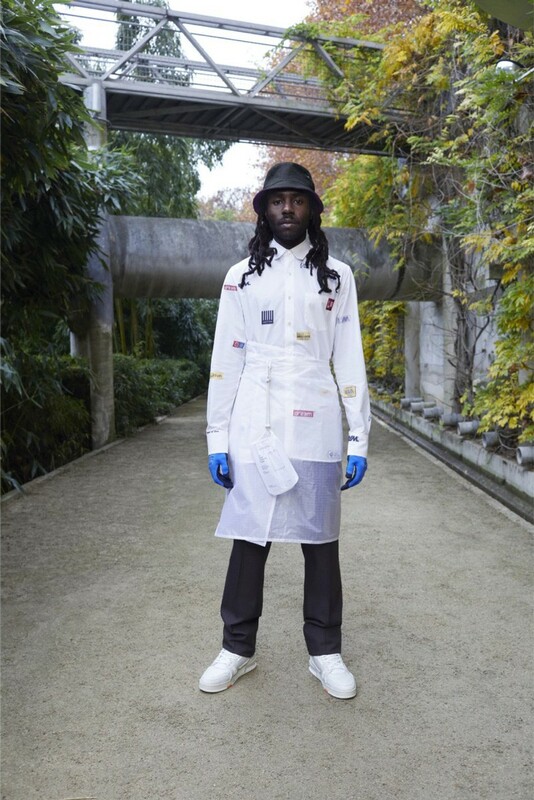 Louis Vuitton menswear designer Virgil Abloh has debuted his latest capsule collection for Pre-Fall 2019: The Staples Edition. 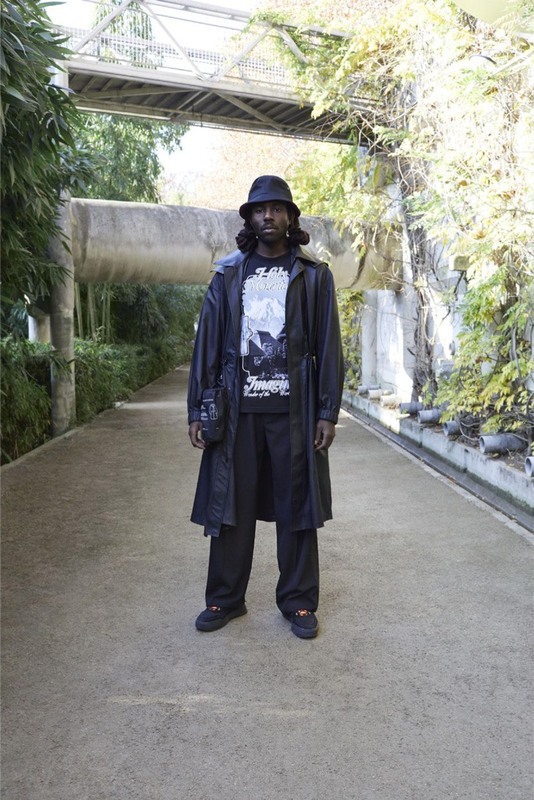 Abloh has characteristically enlisted the help of a host of familiar faces, from Blood Orange singer Dev Hynes to Jamiroquai, and these are interspersed among more traditional models such as Lash, who opened the designer’s inaugural Paris show. 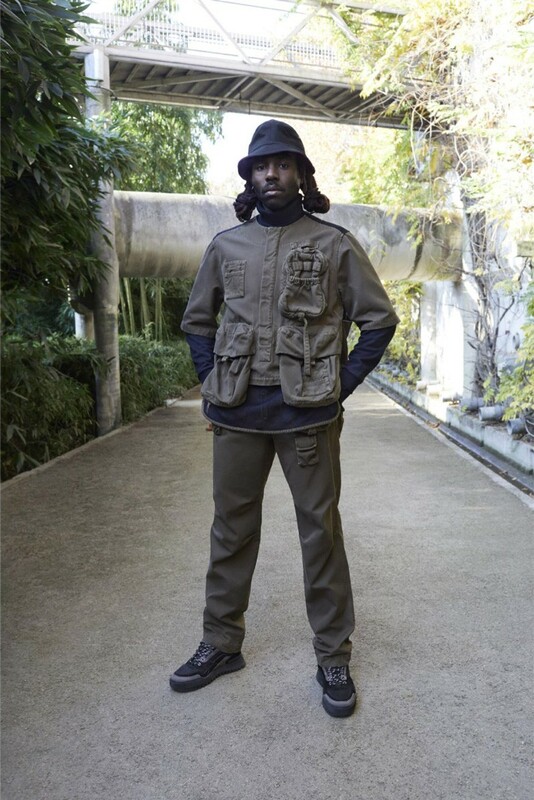 This is not the first time Abloh and Hynes have collaborated creatively, the latter contributing a live soundtrack at Abloh’s recent AW19 show, and here we see the singer don a host of Vuitton creations, from padded nylon scarfs to those harnesses you’ve seen on Timothée Chalamet and Michael B. Jordan. Take a look at the collection, shot by Nick Sethi, below. Calling all cat lovers! Louis Vuitton has teamed up with fashion icon Grace Coddington for a feline Selfridges pop-up.